Best City and Mountain Views...Don't miss out! 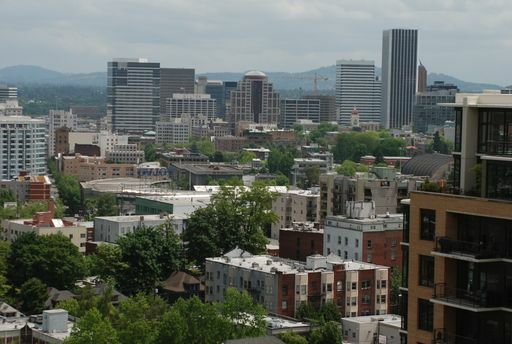 Enjoy the best city and mountain views in Portland from this top-floor unit in the coveted Hilltop Condominiums at Uptown. Don't miss out on this opportunity to live in the middle of the best of everything Portland has to offer......from the nearby restaurants and shops of NW 23rd to the miles of trails in Forest Park!